Four Space complete with tattooing Forcep and Letters A to Z & Numbers 0 to 9 in a case . 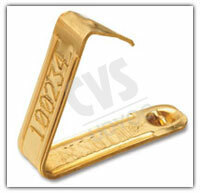 CVS 72 Ear Tag Brass Button Type. 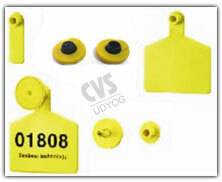 CVS 73 Ear Tag Forcep for above. 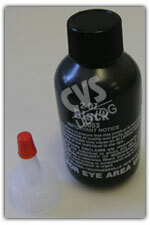 CVS 76 Tattooing ink 50ml Bottle. 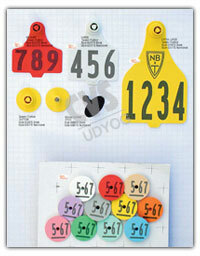 CVS 77 Branding Iron set Figure 0 to 9 and Letters A to Z Complete set.